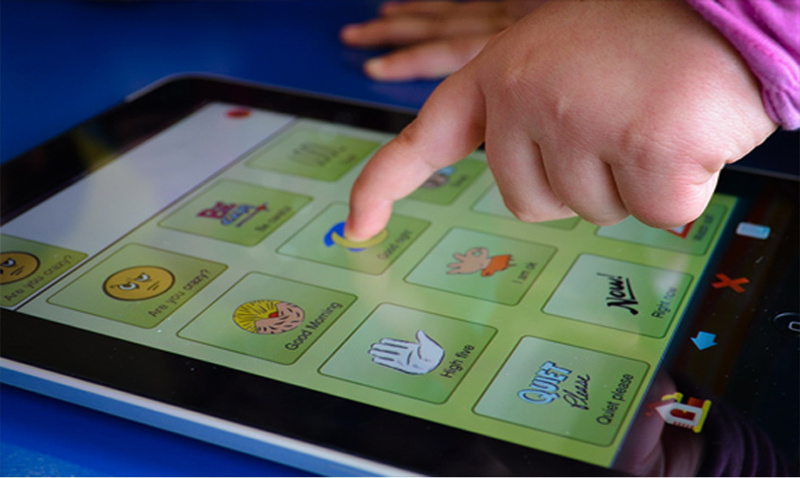 Is a Tablet an Effective Apraxia Tool? Yes! 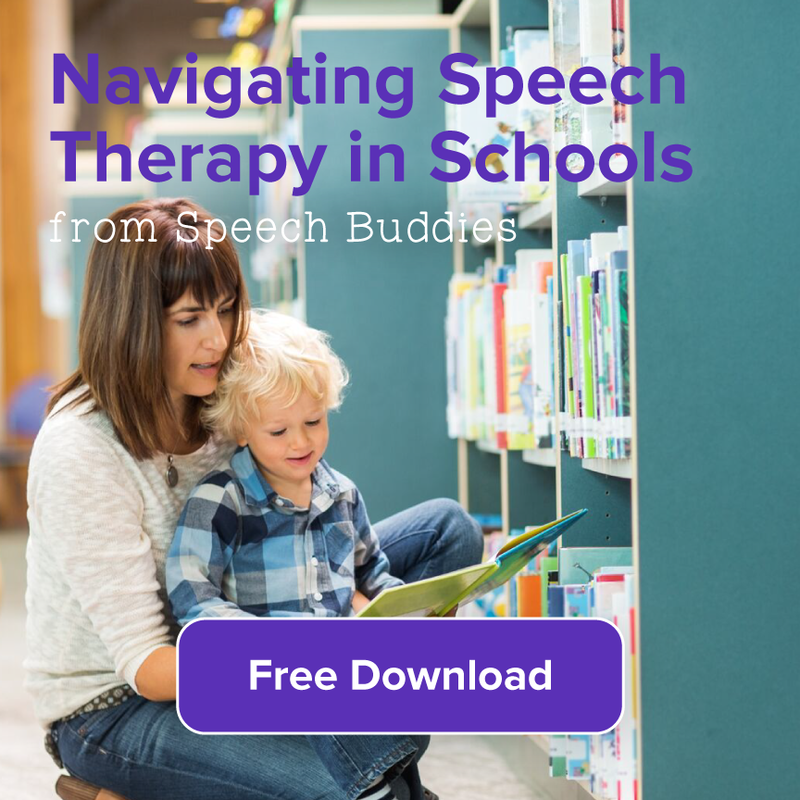 Tablets or smartphones can be part of a solution to help improve speech and sound production and help with motor speech planning in children with apraxia of speech. A tablet or smartphone helps kids reach their potential by allowing access to apps that provide visual and auditory feedback. Some even cheer and clap when your child has articulated correctly! Because the iPad or other tablets have a built-in microphone and speakers, children can hear and compare their own sound productions. 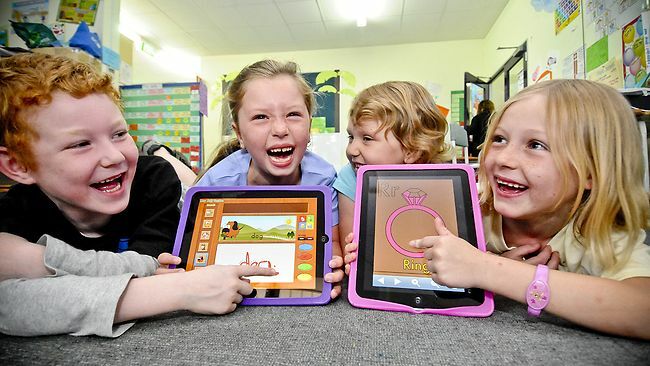 A tablet is also a good tool for a child to practice what he or she has learned in therapy, at home. 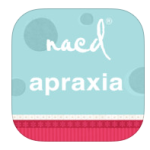 There are many apps available that target apraxia of speech in children. They can be found at both the iTunes store and on Google Play. Amazon also offers Amazon FreeTime , which is great resource for endless stories and games. Here are a few of our favorite apps to get you started. What are some of yours? 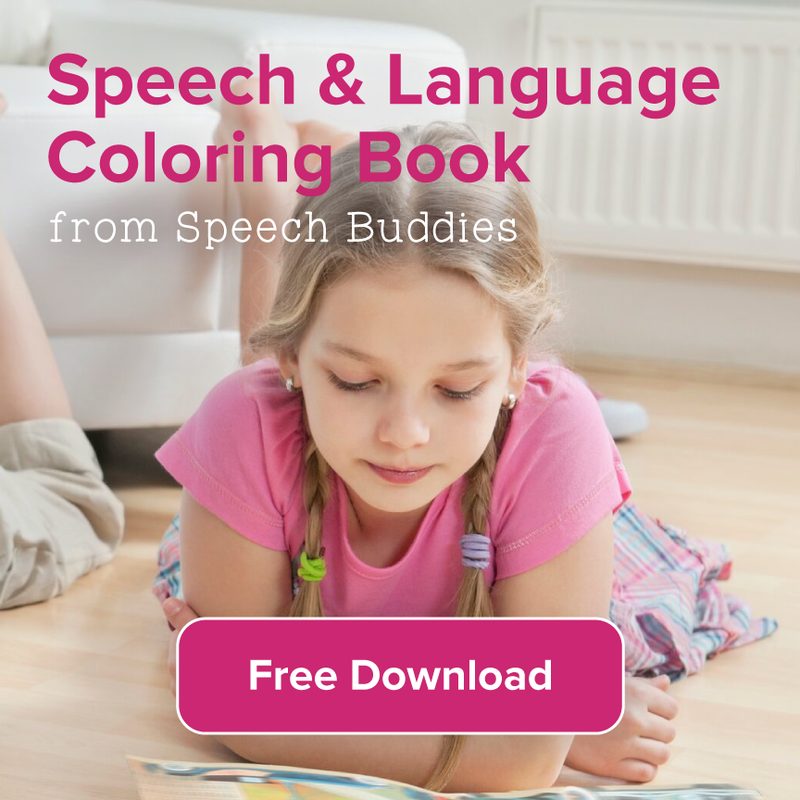 NACD Home Speech Therapist by Blue Whale is an app specifically designed for children with Childhood Apraxia of Speech. 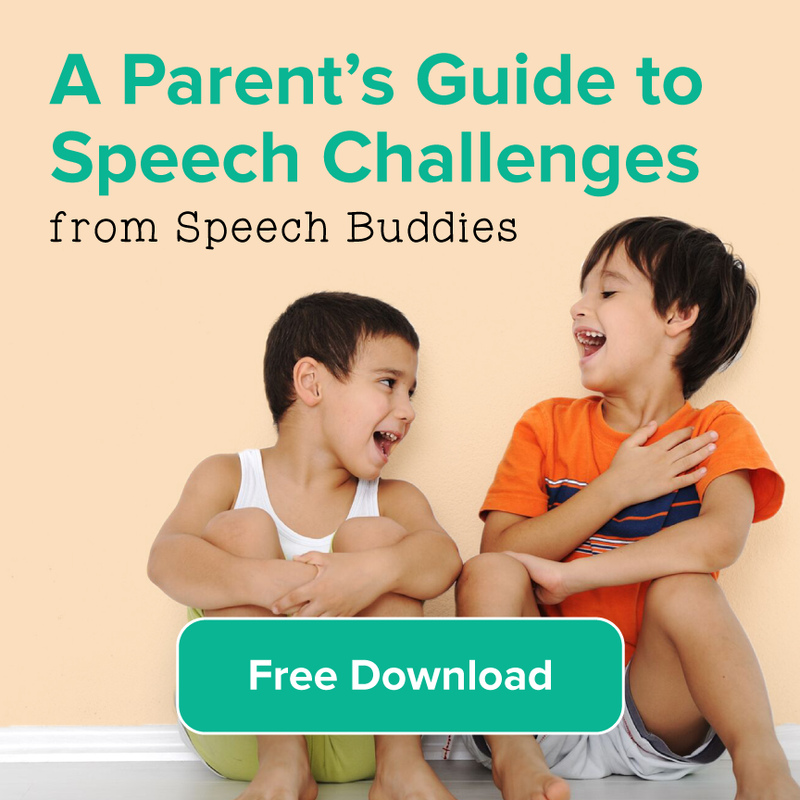 The app is recommended for use by speech language pathologists for use in a therapy setting, or can be used by parents who are trying to practice at home with their children. Articulation Scenes by Smarty Ears. This app, developed by a certified speech language pathologist, allows kids pronounce their sounds using pre-recorded audio as well as the ability to record their own voice. 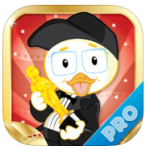 The app comes with a variety of engaging activities designed to help your child practice sounds based on a movie cinema theme. 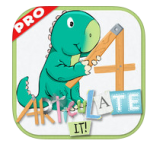 Articulation Scenes was chosen by Apple as a New and Noteworthy app in 2013. 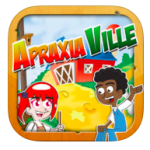 Apraxia Ville – Another app by Smarty Ears was created specifically for children with apraxia of speech, severe sound disorders and children struggling with sound production. This app comes with single user or multiple use applications and can be a great option for use in a group therapy session. Articulate It! by Smarty Ears. 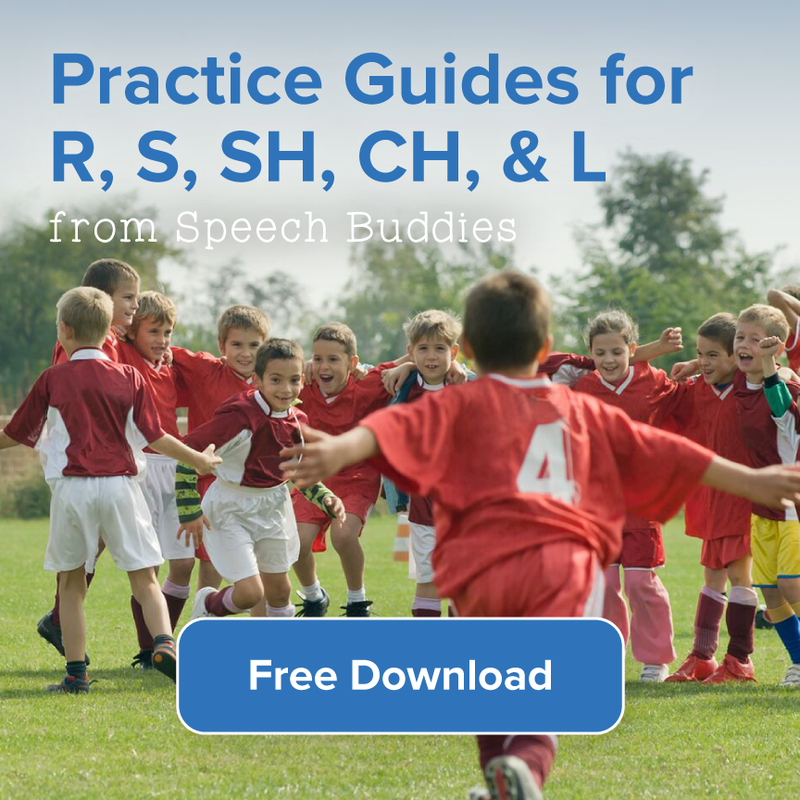 This app was also created by a certified speech language pathologist and contains over 1000 images selected for working on consonant sounds at the word and phrase level. The app is available for the iPad, iPhone and iTouch, making it a great option for a therapy setting or to play at home.